Your message has been sent to Aragon Interactive . Like authorSTREAM? Give us a +1! 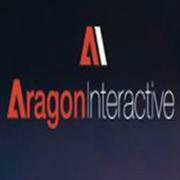 Aragon Interactive is a premier membership club company, marketing the best of today's online discount clubs to consumers in North America.